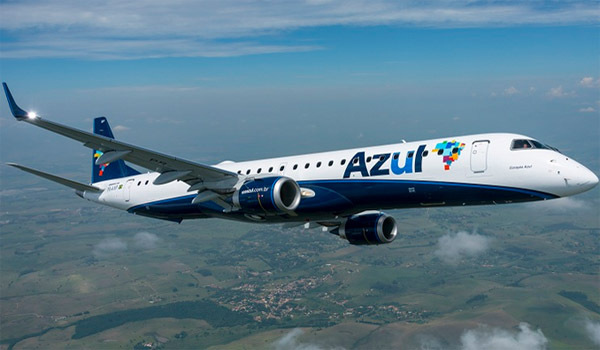 By the end of the third quarter of 2014 (3Q14), Embraer’s firm order backlog reached USD 22.1 billion, the highest in the Company’s history, driven mainly by the signing of the contract of the KC-390 and the firm order for 50 E175 signed with Republic Airways Holdings Inc., the operator with the largest fleet of E-Jets in the world. In June 2014, the firm order backlog totaled USD 18.1 billion. During the 3Q14, the Company delivered 19 jets to the commercial aviation market and 15 to the business aviation market, for a total of 34 aircraft. The Republic Airways ordered aircraft, which deliveries are scheduled to begin in the third quarter of 2015 extending into 2017, will be operated by United Airlines under the United Express brand. Another highlight of the quarter was the firm order for 15 E-Jets, comprising the E170 and E190 models, signed with Japan Airlines (JAL). Deliveries of the new E-Jets to JAL are set to begin in 2015.